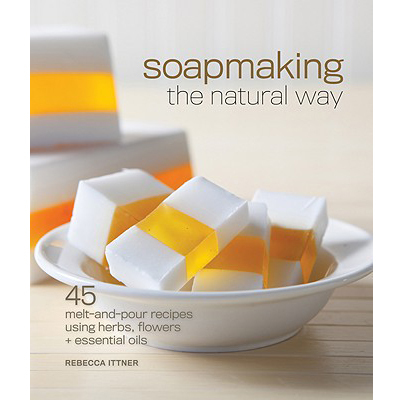 Go eco-friendly by creating a variety of gorgeous lavish soaps with exquisite herbs, essential oils, and more. You'll learn the fundamental techniques of the craft, including the melt-and-pour method. From bars that soften and soothe to deep-cleansing exfoliants, these soaps will look lovely in any decor and make fabulous presents.